Location was right on the Plaza Enclosed parking Staff very congenial. My husband rides in the Med Centro Bike Rally every year. The starting point is easily accessible from this location. Old world atmosphere. Beautiful hotel and pool. Great location near the town center. 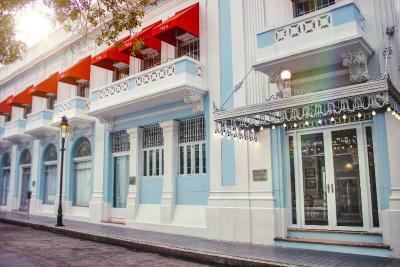 I loved the location, right in middle of the historic and cultural district of Ponce. The facilities were good. They may need some updating, but everything was clean and comfortable. 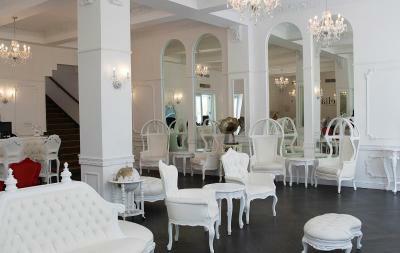 The location was perfect..we were there for a wedding at the old casino hotel hall just 2 minutes walk. The view was beatiful from our balcony. 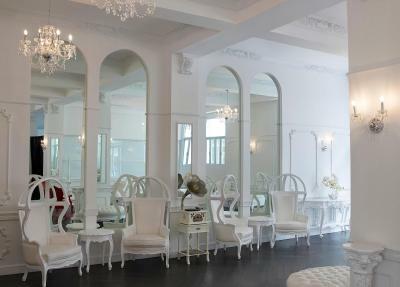 The hotel is beautiful.. set up is so elegant. The lobby/terrace/ pool furniture is amazing. The bed was confortable. The location in the heart of downtown is good. The lobby is beautiful. Personnel was super helpful and polite since you get to the parking lot. We were there to be part of Carnaval which was wonderful and Hotel Melia was just up the street from all the events. The staff was very helpful and friendly. We would return with pleasure to Ponce and to this excellent hotel. The best part was the welcome! We were greeted by Yashira O. She was very courteous and friendly. She was nice enough to notify us the elevator wasn’t working and gave us the option to stay on the first floor. She made sure we had what we needed for our stay. We redes extra towels and she got them for us. Thank you Yashira O. for your wonderful service! We don't choose the breakfast, the stay was short, but the personal were kind. 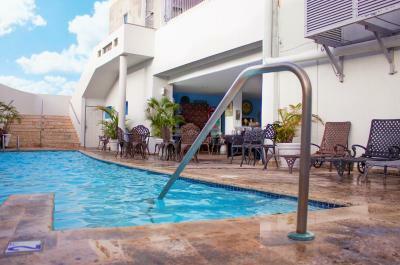 Excellent location in the heart of Ponce. Classic style with all basic needs. The location is excellent. 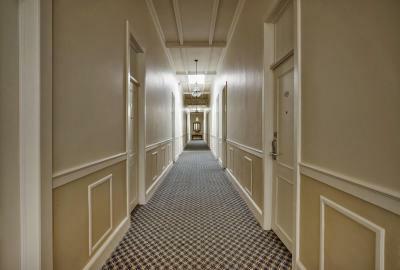 Also, the look, the physical layout of the hotel. and the breakfast buffet was excellent. 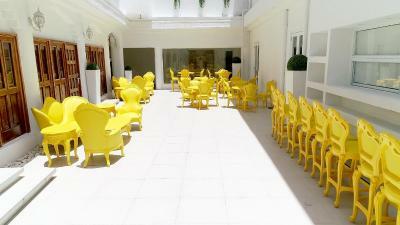 Hotel Melia Ponce This rating is a reflection of how the property compares to the industry standard when it comes to price, facilities and services available. It's based on a self-evaluation by the property. Use this rating to help choose your stay! 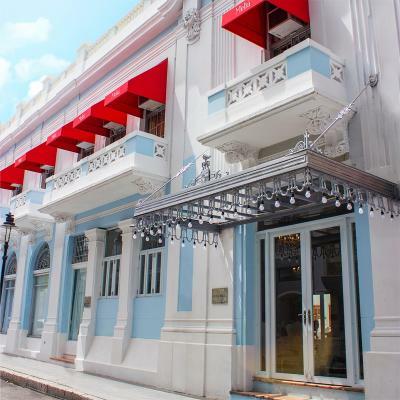 One of our top picks in Ponce.Set in a historic building in the heart of Ponce, Hotel Melia Ponce has an outdoor pool, a business center and events facilities. 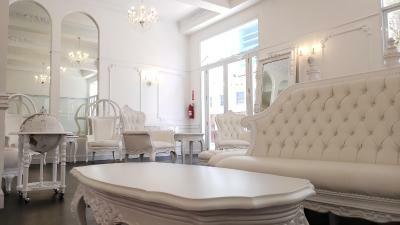 The elegant rooms offer free WiFi. 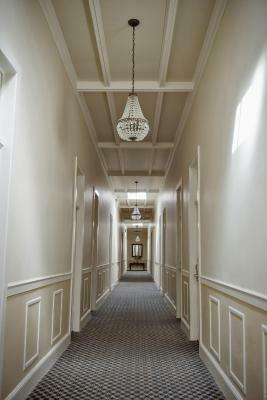 Each room at Hotel Melia Ponce is decorated in a classic style and has air conditioning and cable TV. 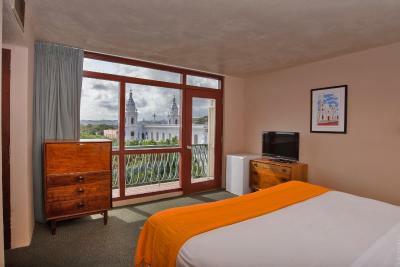 Some rooms feature unique Puerto Rican artwork and views of the historic city center. Guests will receive 2 welcome cocktails at Panorama Sky Lounge upon arrival. This is a pet-friendly property. The hotel’s Mocha Coffee Bar and Bistro opens throughout the day, serving meals, snacks and brunch. The stylish Panorama Sky Lounge offers city views as well as tapas and cocktails. Hotel Melia Ponce is located opposite Plaza Las Delicias and the colorful Firehouse Museum. 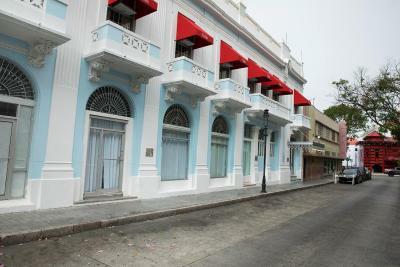 The Ponce Art Museum, Serrallés Castle Museum, Ponce History Museum are all within a short walk. Ponce International Airport can be reached within a 15-minute drive of the hotel. San Juan International Airport and Aguadilla International Airport are both within a 90-minute drive. 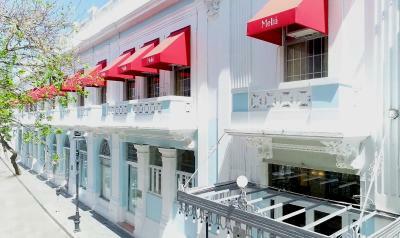 When would you like to stay at Hotel Melia Ponce? This room features a king-size bed for up to two guests. 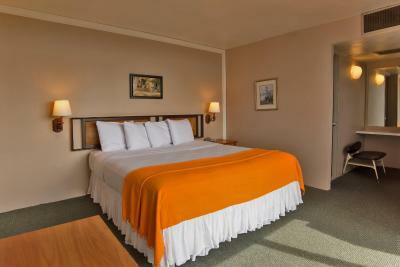 The room is furnished and has satellite TV, air conditioning and WiFi access. 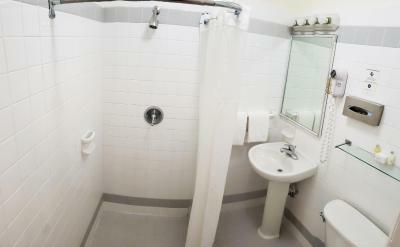 The bathroom has a bath or shower and free toiletries. Public parking is available on site (reservation is not needed) and costs USD 6 per day. 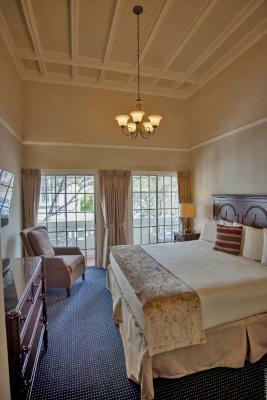 This room features two double beds for up to four guests. 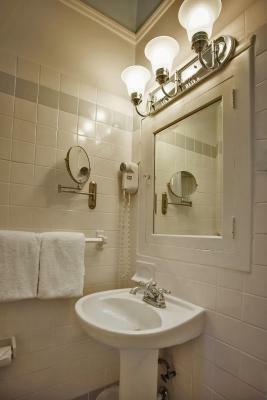 The room is furnished and has satellite TV, air conditioning and WiFi access. The bathroom has a bath or shower and free toiletries. 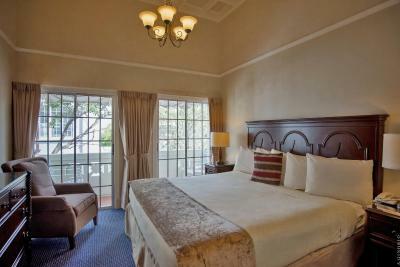 This room features two queen-size beds for up to four guests. City view can be enjoyed from the balcony facing the main square. 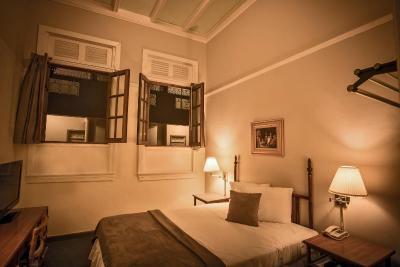 The room is furnished and has satellite TV, air conditioning, a small fridge and WiFi access. The bathroom has a bath and free toiletries. This room features a king-size bed for up to two guests. City view can be enjoyed from the balcony facing the main square. 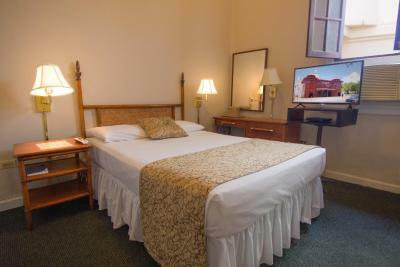 The room is furnished and has satellite TV, air conditioning and WiFi access. The bathroom has a bath and free toiletries. 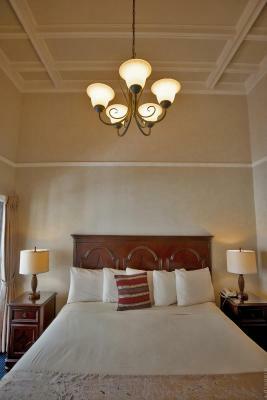 The room features a queen-size bed for up to two guests. It is located in the centenary building, and offers a view of the Old Fire House Museum and historic architecture. The renovated room is decorated with the exclusive collection of Puerto Rican world-recognized artist, Antonio Martorell. The bathroom has a shower and free toiletries. This room features a queen-size bed for up to two guests. 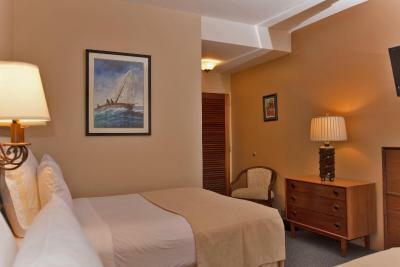 The room is furnished and has satellite TV, air conditioning and WiFi access. The bathroom has a bath or shower and free toiletries. 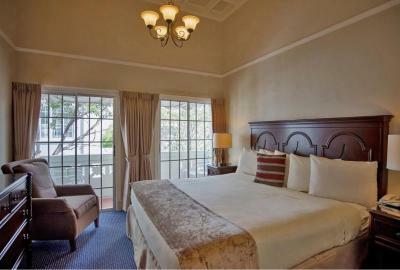 The room features a king-size bed for up to two guests. It is located in the centenary building, and offers a view of the Old Fire House Museum and historic architecture. The renovated room is decorated with the exclusive collection of Puerto Rican world-recognized artist, Antonio Martorell. 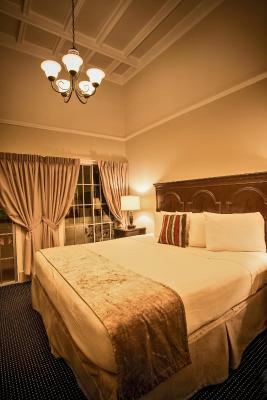 The room is furnished and has satellite TV, air conditioning and WiFi access. The bathroom has a shower and free toiletries. This room features a double bed for up to two guests. 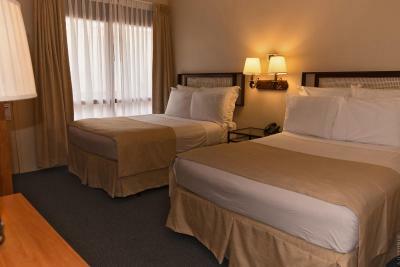 The room is furnished and has satellite TV, air conditioning and WiFi access. The bathroom has a bath or shower and free toiletries. Bed Type Assigned Upon Arrival. 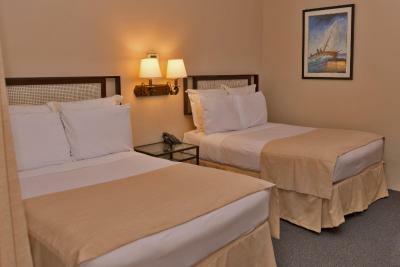 Guest can be assigned two twin or 1 full bed, subject to availability. 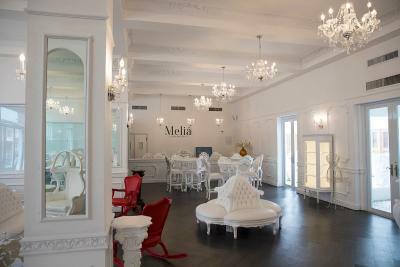 House Rules Hotel Melia Ponce takes special requests – add in the next step! 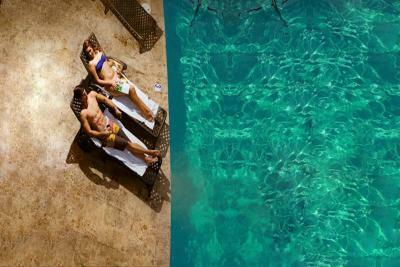 Hotel Melia Ponce accepts these cards and reserves the right to temporarily hold an amount prior to arrival. Internet was not strong enough. No elevators and we were on the second floor. Waited over an hour for eggs at breakfast at the restaurant. Eat elsewhere since there are plenty of restaurants in walking distance. Also, there is a charge for parking and that was not mentioned in the property description. Not enough staff for a busy Easter weekend. Glass shelf loose in wall. Fell off wall shattering. No apology. Wifi not working in our room. No offer to resolve this when we mentioned it twice. Elevator broken so not good for people with disability. Lovely comfortable room. Fantastic location. What ever happened to the old Puertorican hospitality? Very few smiles. The staff we dealt with always seemed too busy to acknowledge us right away, even if it were to say I'll be with you in a moment. As a guest that is not a welcoming feeling. First impressions stick in ones mind. The elevator was not working. When we check in the receptionist asigned our room 315. 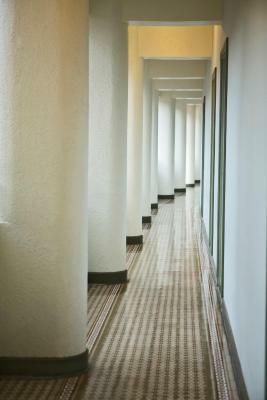 He called to see if the room was ready after taking the stairs we get there the room was not ready. We had to wait in the hallway. It was 5p.m. Then after we came back from a wedding at 945p.m. we want it to watch T.V. it was not working. The bathroom door the outside panel got stock everytime we closed the door. Elevator still out of service. Requested one week in advance lower floor due to health problems which I didn’t get. Rooms are outdated. The elevator wasn’t working and only one ice machine at ground level. The room needs more lighting is dark. Remodel seemed cheap. No elevator that worked. Rooms were a little older but we realized they are renovating and we just happened to be in the older wing. We also got woken up by a pressure washer washing the sidewalks below at 230am.. we know it was not the hotels faults by any means so we will book in a different room next time. The divider on our balcony was missing so we didnt feel safe leaving our clothes out to dry. The bed was uncomfortable, it was hard and plastic-feeling. The bathroom was small. There was some music going on and although the room is pretty soundproof, we could still hear it. It was very clean and the room's temperature was very good. The staff was very pleasant to interact with. The rooms are very private. The elevator was not working and I have a disability so I struggled with the stairs. There is no bath, just shower, in the more expensive rooms ?!? Room screen door to balcony had been left open and there were mosquitos in room I couldn’t get rid of.